When you think of a sponge, you mostly think of a rectangular shape. If you consider what you can do with a sponge, then you think of cleaning. 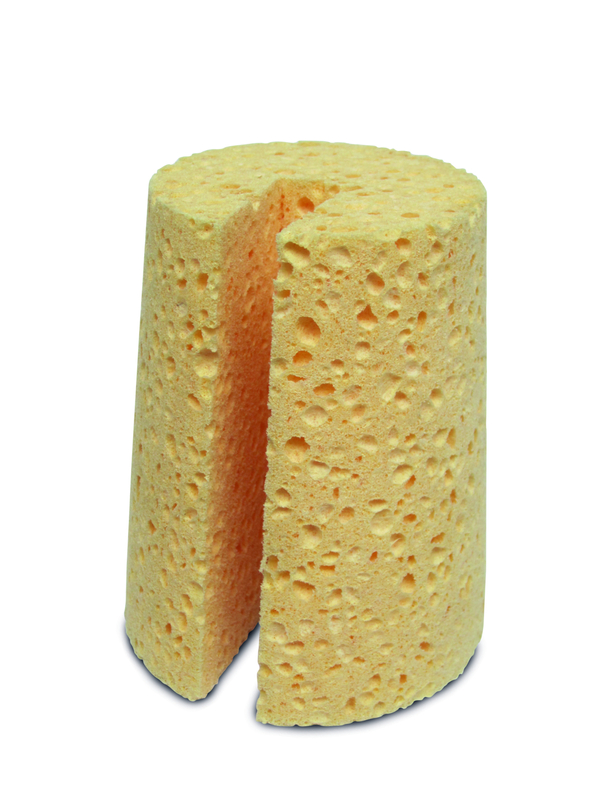 However, Spontex‘s formatted sponges are suitable for many more industrial automatic and manual applications. We cut or stamp viscose sponge - material from between around 10 mm and 1200 mm into rectangular, square, round or cylindrical shapes with the highest possible precision. 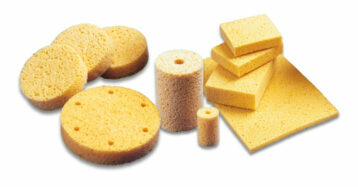 We can produce the exact sponge you need! 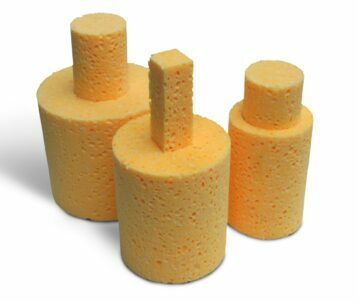 Our punching equipment and the cutting tools, made exactly to the customer's specifications, enable precise implementation of your orders. 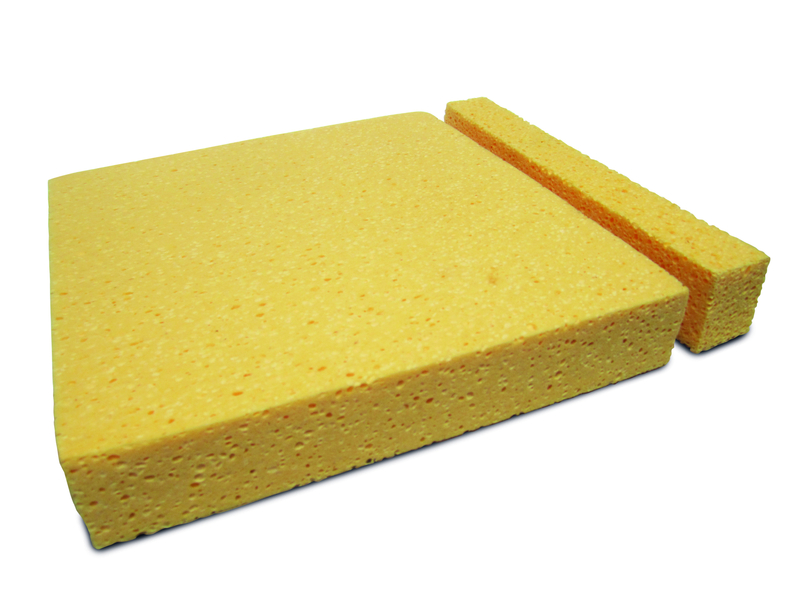 Spontex custom made sponges can be cut into the required shape and also provided with the necessary drill holes or punch holes.